[+3] - wmwcjr - 07/12/2014Sorry about the ugly turkey. :oops: I was only trying to be funny. I'd delete it now if I could. 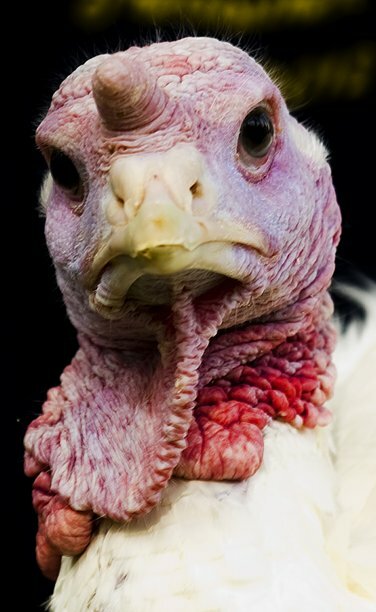 Sorry about the ugly turkey. I was only trying to be funny. I'd delete it now if I could.